The arrogance of the Liberals and Labor across the Blue Mountains is palpable. Blue Mountains City Council is run by a cartel of LibLabs. 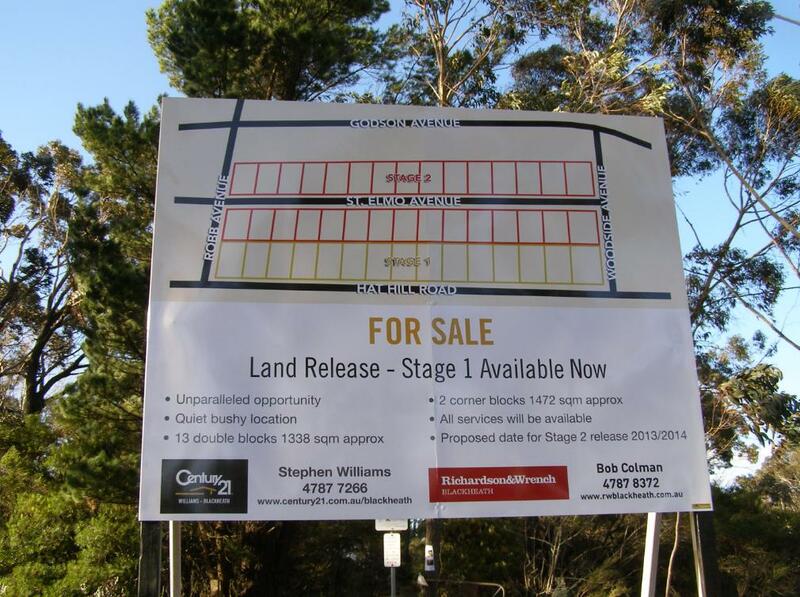 The Liberal Mayor, Daniel Myles, told Blackheathens back in May 2012, “we are selling the Blackheath Airstrip along Hat Hill Road to make way for housing development“. And all the LibLab councillors all voted in unison. Privatisation is public theft. 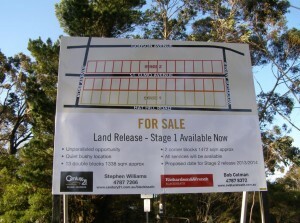 The Blackheath Airstrip was community land originally paid for using ratepayers money. But Council needs the cash to pay for our Taj Mahal Woolies supermarket deal in Springwood. ‘Quiet Bushy Location‘ it read. Yeah, just like Council promised the previous suckers! Oh, yeah, and we are using $1.2 million in ratepayers money to connect the land to electricity, water, gas, etc. It’s not our money anyway. Labor’s Liberal mates in Sydney are imposing a standard Sydney Local Environment Plan for the whole Blue Mountains, so we can look even more like Sydney. Look at the MacMansions around Seiberi Crescent off Evans lookout Road. LibLabs approved them. Don’t worry chugging along the congested highway into Sydney, LibLabs will bring Sydney’s ugly sprawl to you. Goodbye quiet bush location. As if The Greens care. Like the LibLabs they look after their own self-interests. 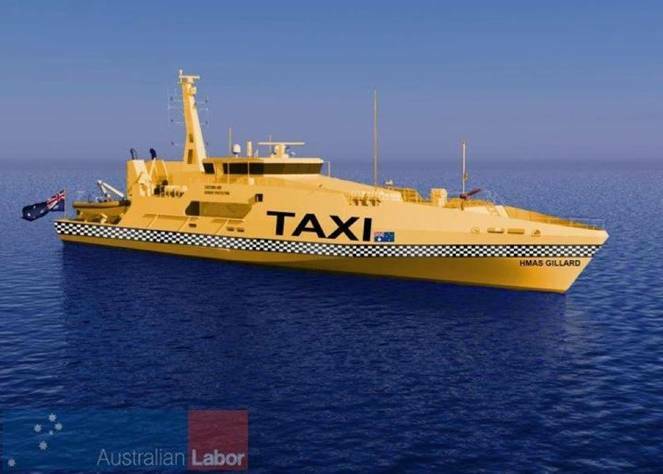 The Foreign Greens are committed to maximising illegals into Australia. They’ve got the bogan queen just where they want her – under The Green thumb. A vote for the major parties again is a vote for more of the same self-interest for another four years. Stop land privatisation and developer sprawl. Stop the LibLabs destroying the Blue Mountains and Hawkesbury. Stop the LibLabs on Council wasting ratepayers money on grandiose Taj Mahals. Do yourself and Australia a favour. Vote for a breath of fresh air for the Blue Mountains and the Hawkesbury. Vote Australia First Party in the forthcoming 2013 Federal Election in the Federal Seat of Macquarie.